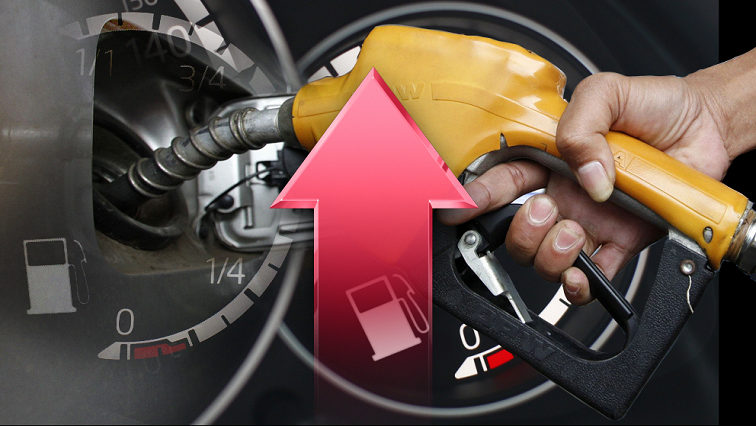 National Assembly to debate fuel price - SABC News - Breaking news, special reports, world, business, sport coverage of all South African current events. Africa's news leader. Mkhuleko Hlengwa will among other things ask government to suspend the fuel levy until the global oil prices have been stabilised. The National Assembly on Wednesday will debate the fuel price crisis and how South Africa has slipped into a recession. The motions for the debates are brought by Democratic Alliance (DA) leader Mmusi Maimane and Inkatha Freedom Fighters (IFP) MP Mkhuleko Hlengwa. Deputy President David Mabuza is also back in the National Assembly for his last oral reply session for this quarter. However, on Tuesday African National Congress (ANC) Chief Whip Jackson Mthembu moved a motion in the House to suspend National Assembly Rule 137 so as to allow more than one debate to take place. The fuel and recession debates are brought by the IFP and the DA. Hlengwa will among other things ask government to suspend the fuel levy until the global oil prices have been stabilised. Maimane’s motion aims to come up with ideas on how South Africa can get out of the technical recession it had slipped into recently. These debates are expected to carry on into Wednesday evening after Mabuza’s oral reply session. This entry was posted on 12 Sep 2018,12:10PM at 12:10 PM and is filed under Business, News, Homepage Latest Stories Slider. You can follow any responses to this entry through the RSS 2.0 feed. Both comments and pings are currently closed.